Logo TV is set not to broadcast the Eurovision Song Contest 2019, according to a report from Deadline. 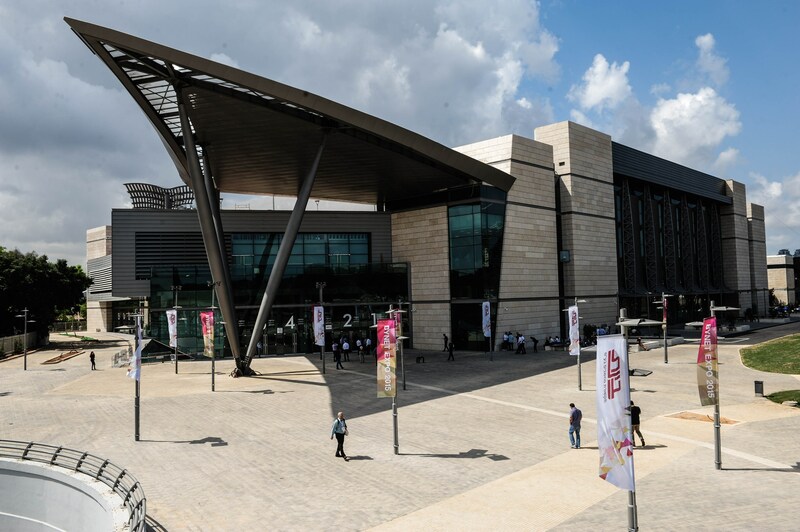 Deadline reports that Logo TV will not be airing the Eurovision Song Contest 2019 in Tel Aviv, Israel. The news means that the contest has lost its home on US television, having been broadcast by Logo TV for the past three years. Canada will be seeing the return of Eurovision to its television screens with OMNI Television securing the rights to the contest in Tel Aviv. Logo’s first broadcast of Eurovision in 2016 was hosted by Carson Kressley (known for presenting shows including “How to Look Good Naked”) and Michelle Collins of “The View.” 52,000 viewers in the USA watched the show that year. In 2017, commentating duties were taken over by “Ru Paul’s Drag Race” stars Ross Mathews and Michelle Visage. The American broadcast of the Eurovision 2017 final attracted 64,000 viewers. 74,000 viewers watched the live broadcast of the Eurovision Song Contest 2018 Grand Final from Lisbon, Portugal, with the contest having a share of 0.02%. Past reports have suggested the possibility of adopting a Eurovision-style contest between the American states although Jon Ola Sand has ruled out American participation in Eurovision. Serbia, Eurovision Song Contest, Eurovision 2019Serbia: RTS Reveals Eurovision 2019 Backing Singers & Acoustic Version of "Kruna"